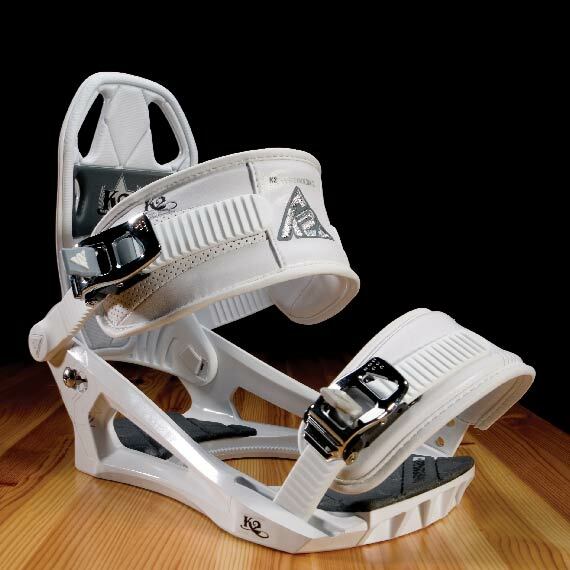 Like Built, K2 Sports was born in the snowy mountains of Washington state. Outdoor winter sports are in our blood, and our yearning for adventure yields insight and innovations that are unmatched. 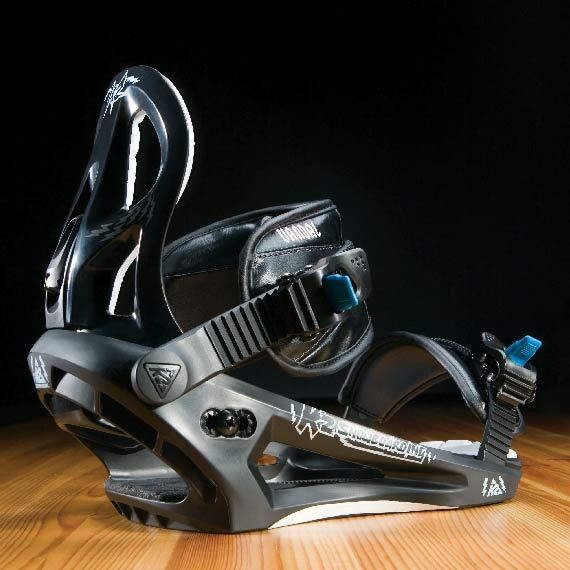 We have conceptualized and developed dozens of bindings, boots, skis, poles, goggles and helmets. Our deep portfolio of product design experience spans consumer electronics to specialized medical equipment. From seemingly disparate projects we continually refine our design framework and apply insights in ways that others would never imagine. Our relationship in product development with K2 spans over a decade and has built the world class product portfolio of K2 today. We are users of what we design, and designers of what we use. Napkin sketches, clay models, and photos of our last ski trip, inspire products that we design, develop, and deliver.